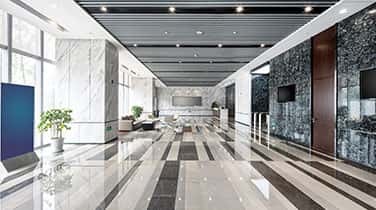 If you're looking for a reputable company to provide you with Marine Marble Sealing in Key Biscayne, look no further than the professionals at AAA Marble Care. We've been in business for many years and have built an outstanding reputation in the South Florida area. We are well known for always being reliable and professional. 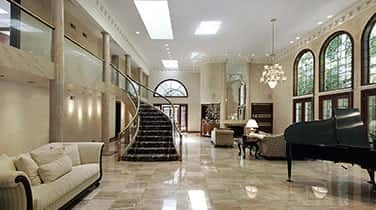 We offer a wide range of marble care services at completely affordable prices. We understand the importance of always having beautiful marble surfaces and we work hard to restore them back to their original condition. Whether the job you need is big or small, simple or complicated, we will be able to handle it for you. We use high-quality tools for any job we do. Our diamond grinding machinery, stone polishing pads, polishing powders, refinishing pads, marble cleaning products, and other tools and machinery will get the job done right. We can perform our popular marble sealing on your boat and any other marble surface you have. 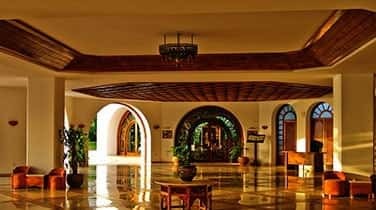 We will provide exceptional services on your walls, showers, vanities, decorative pieces, flooring, countertops, and many other marble or natural stone surfaces. We aim to provide our customers with work that is done to the highest standards. You will be in great hands with AAA Marble Care. 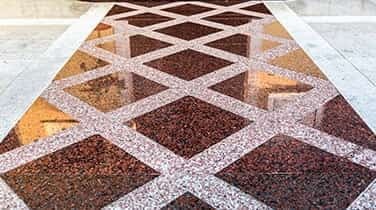 When you hire us, we can provide you with Marine Marble Sealing in Key Biscayne, polishing, refinishing, repairing, cleaning, maintenance, and many other great services you will love. At AAA Marble Care, we take pride in the services we are able to provide for many different customers. We've worked in a countless number of boats, living rooms, bedrooms, kitchens, offices, bathrooms, and many other rooms and structures. We will go above and beyond to make sure you are satisfied with the work we do for you. You are our number one priority and want to make sure you are happy with our services.